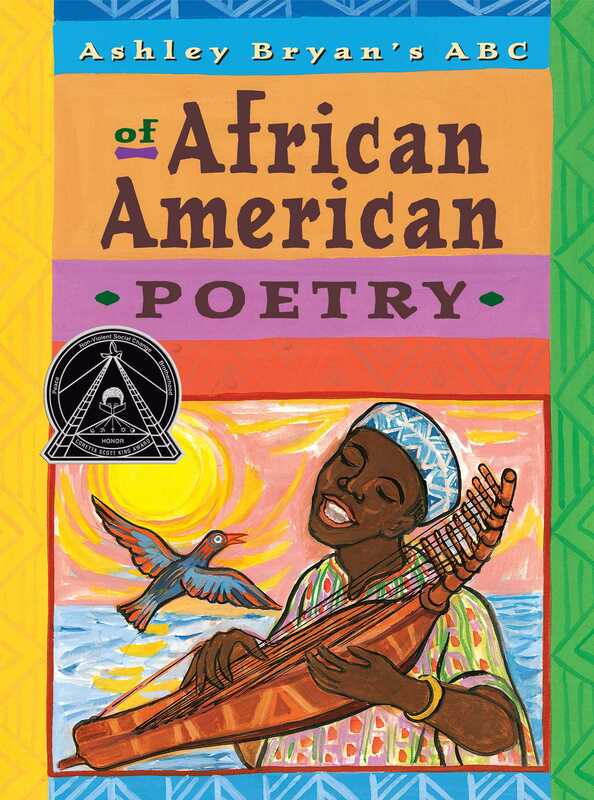 Why an alphabet book of African American poets? Simply as a way of presenting the work of many poets, poets who write for adults as well as children, in a form that both children and adults can enjoy. Though this is not an alphabet book in the traditional sense, it is an A to Z look at twenty-five poems and one African American spiritual selected by Ashley Bryan from a wide range of African American poets. His selections are, for the most part, not complete poems, but fragments -- samples that are complete in their own way, and that inspired him to create pictures that capture the essence of the poetry in another form. his marvelous paintings, in tempera and gouache, are his salute to the twenty-five poets whose works are included. 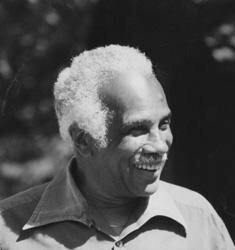 Well known for his story-telling, his picture books, his own poetry, and for his lectures on African American poetry, Ashley Bryan here gives readers of all ages a chance to share the joy he has experienced in the work of some of the poets he especially enjoys.